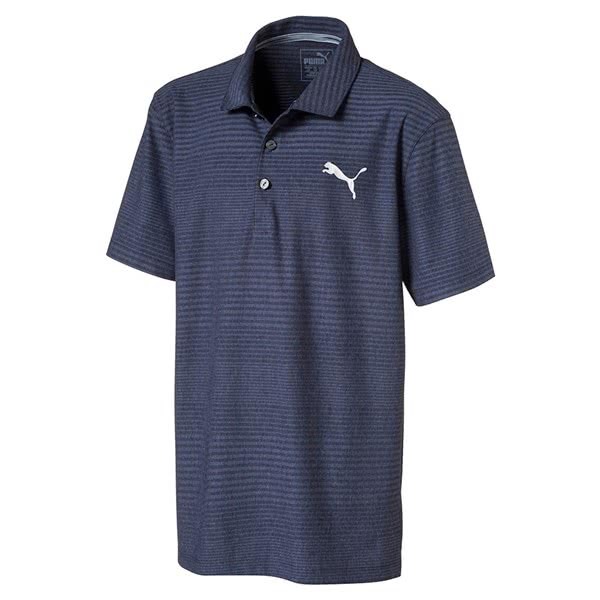 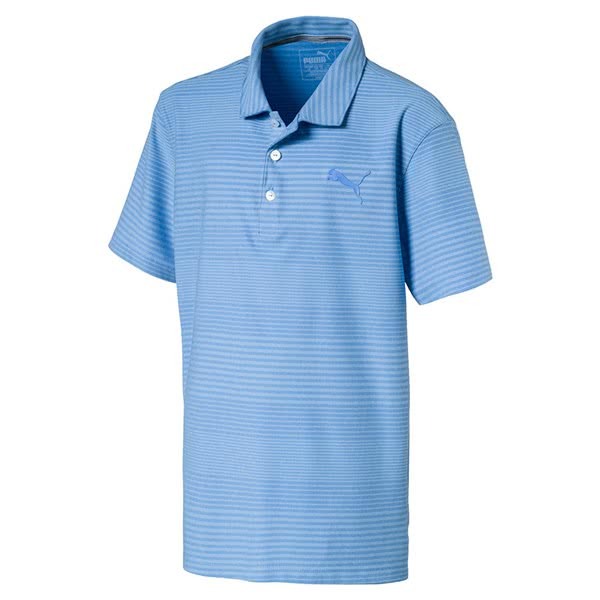 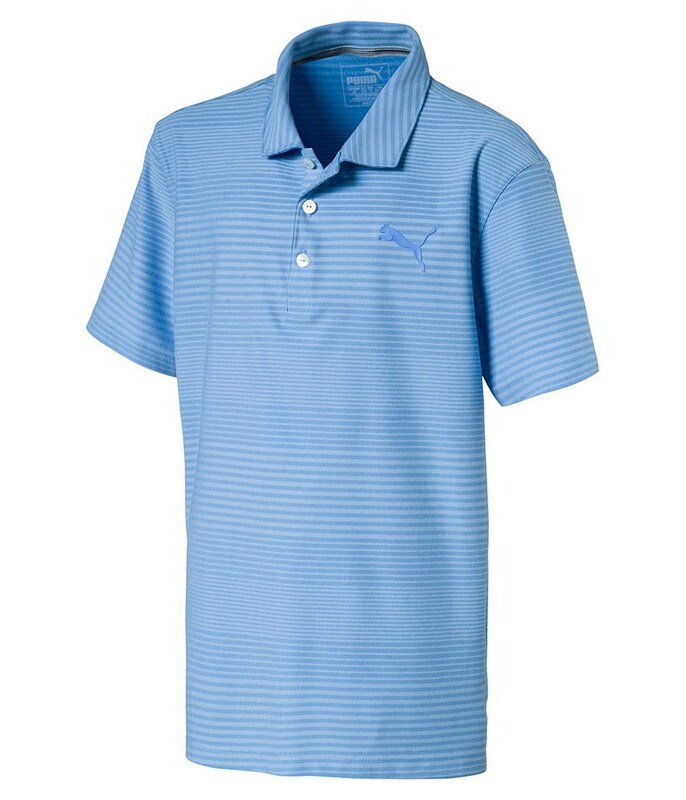 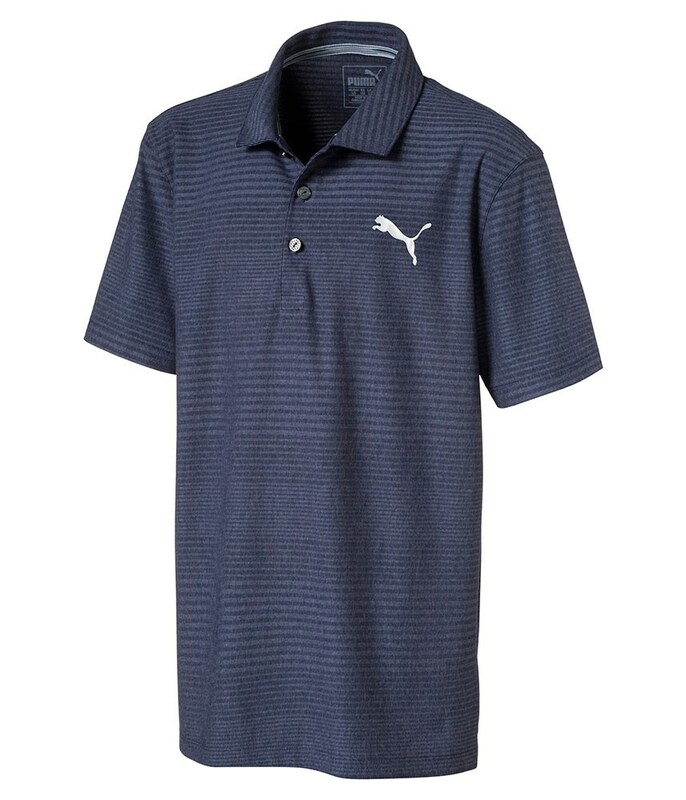 The Puma Boys Aston Polo Shirt features a subtle stripe that runs through the fantastic performance fabric. 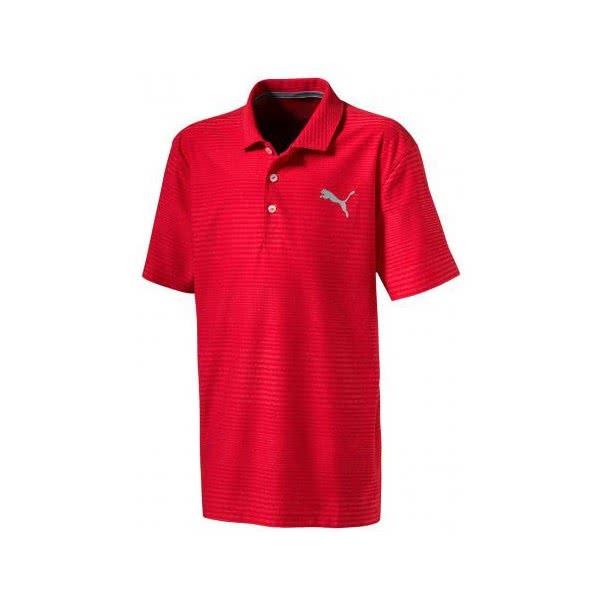 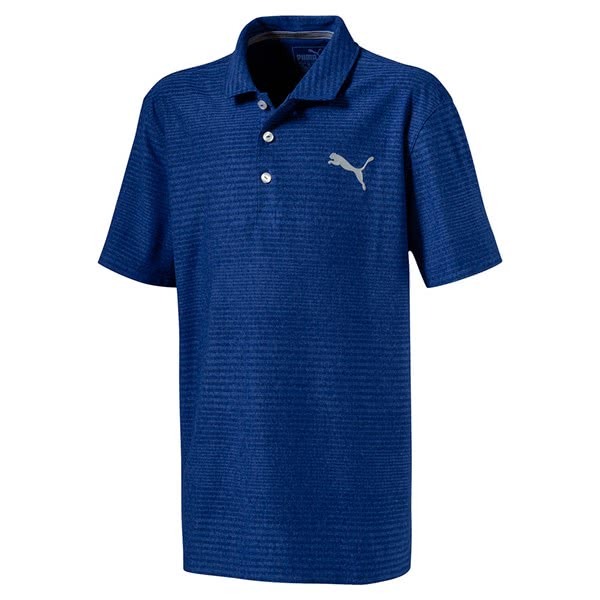 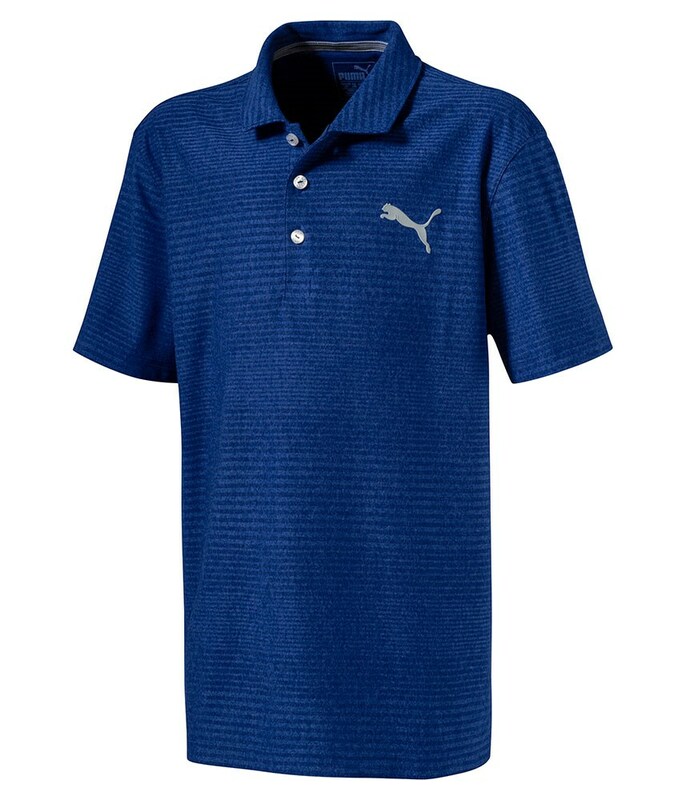 Puma have used a polyester fabric that delivers incredible breathability and moisture-wicking properties due to the dryCELL fabric technology. 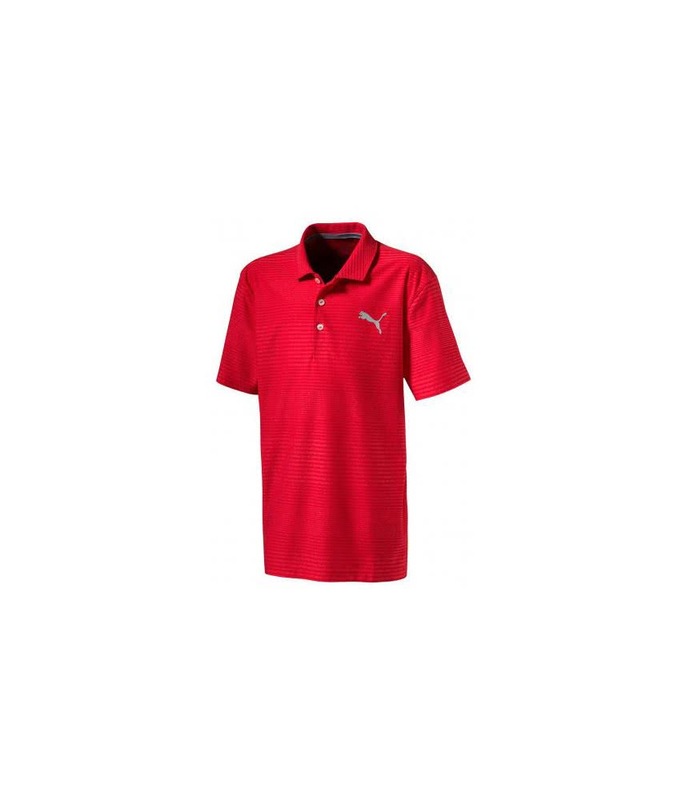 The dryCELL fabric also features a technical stretch that will enhance the overall fit, comfort and performance of the polo shirt.